The "Orthis" subnodosa brachiopod found in the Waldron Shale of Clark County, Indiana. 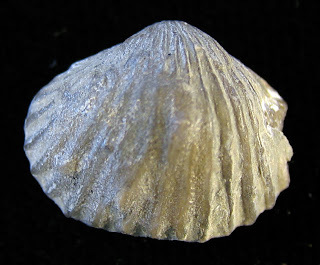 This is the only one I have found of this Silurian Period fossil. 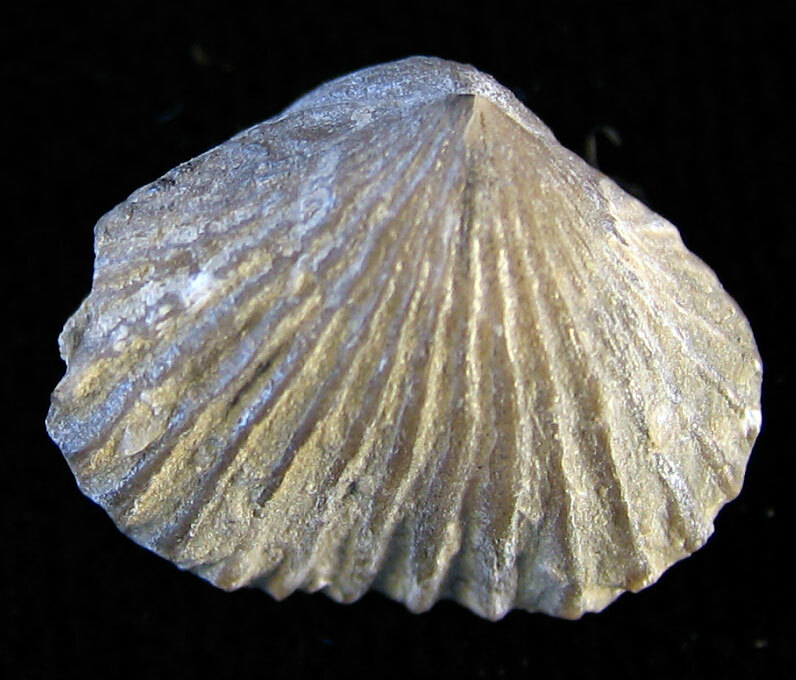 The Indiana State Museum collections database was used to help identify this fossil. 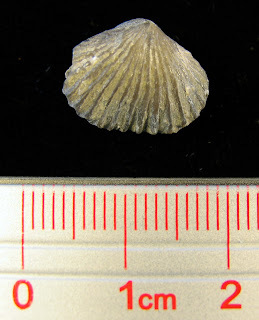 This fossil marks the 15th Waldron Shale brachiopod species I have found: see the rest at this posting.